Italian sports car manufacturer Ferrari is known worldwide for their super cars and it is considered a privilege to own a Ferrari. However, for those who cannot afford a supercar the company also produce accessories and timepieces inspired by the Ferrari cars. One such timepiece is the new Ferrari Granturismo Automatic watch which was unveiled recently and is inspired by the GT vehicles. 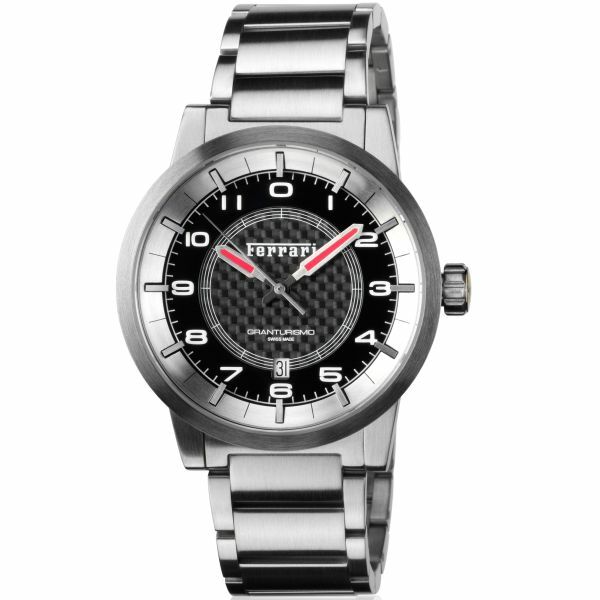 The watch weighs only 79 grams and comes with a price tag of $1,150. 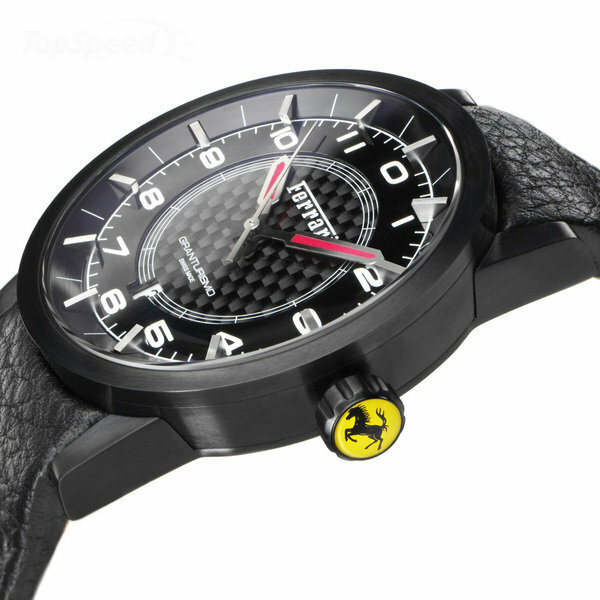 The watch is having a carbon fiber black dial which features a Ferrari logo. Automatic ETA 2824 Swiss movement, black stitched leather strap, an anti-glare glass and a 5 Atm waterproof rating are some of features of the Granturismo Automatic.